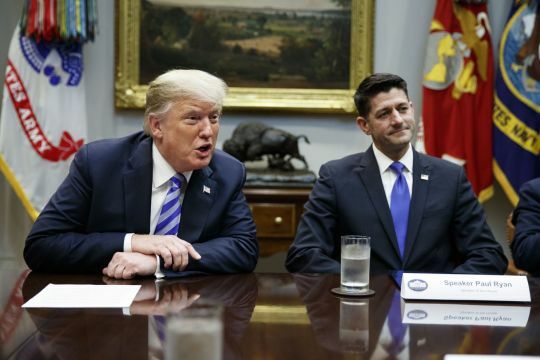 A second round of Republican tax cuts would add an additional $3.2 trillion to the federal deficit over a decade, according to a new report released by a centrist think-tank. The package was taken up by a House committee on Thursday and is expected to head to a vote on the floor later this month. This is burning down the country to collect the insurance money.